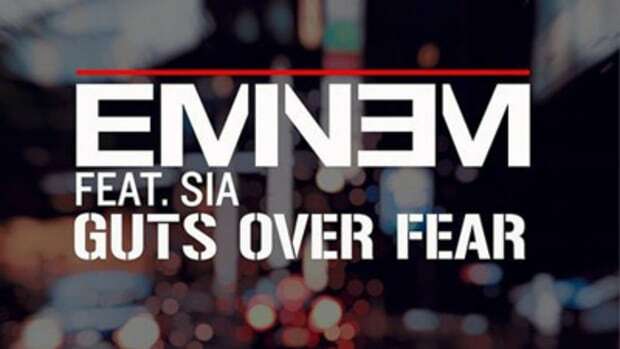 Update: The Syndrome-directed visuals for Eminem&apos;s Guts Over Fear single have been added. 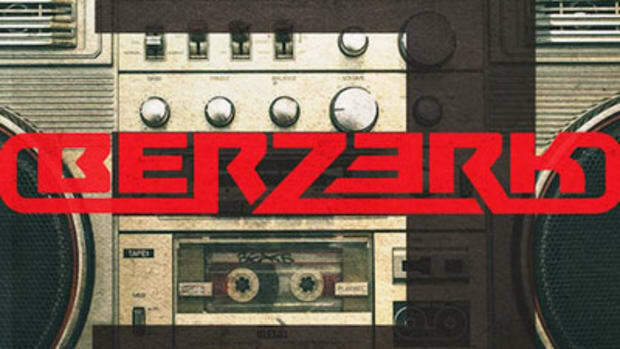 In June, we were treated to a brief snippet of Eminem&apos;s new single, Guts Over Fear, in the form of a trailer for the new Denzel Washington flick The Equalizer. 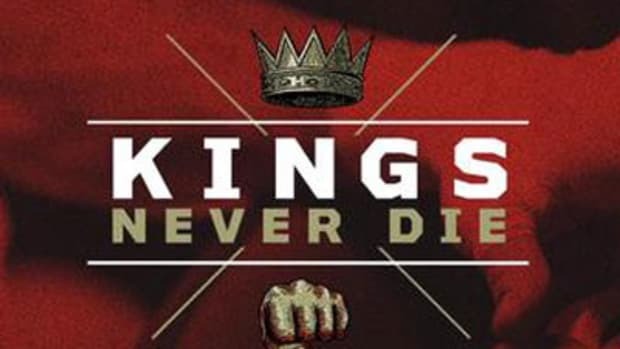 Two and a half months later, we finally have the full record. 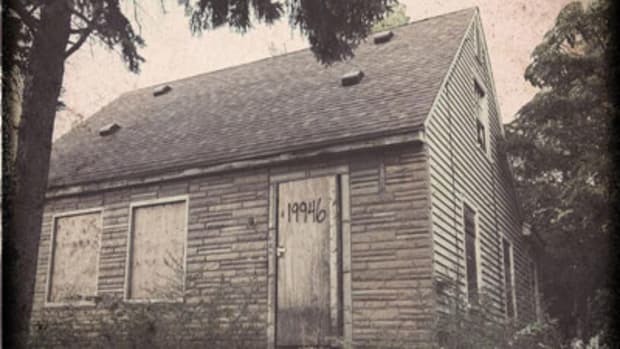 A collaboration with pop singer Sia, the single is the first taste of the rap great&apos;s forthcoming two-disc (per Billboard, one disc will be Shady Records greatest hits, the other brand new material from Shady artists including Yelawolf and Slaughterhouse) compilation album, Shady XV, due out on Black Friday, November 28. 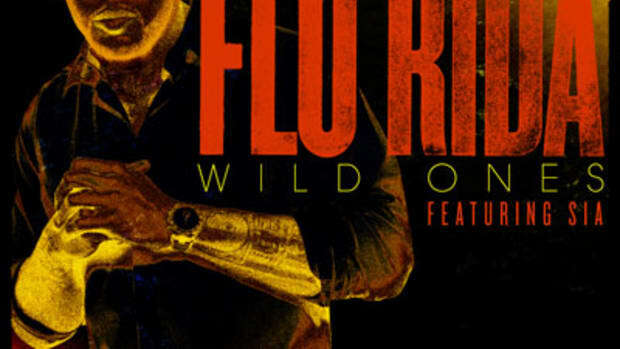 In the song&apos;s chorus, Mathers appropriately sings, "This is the only thing, thing I know." 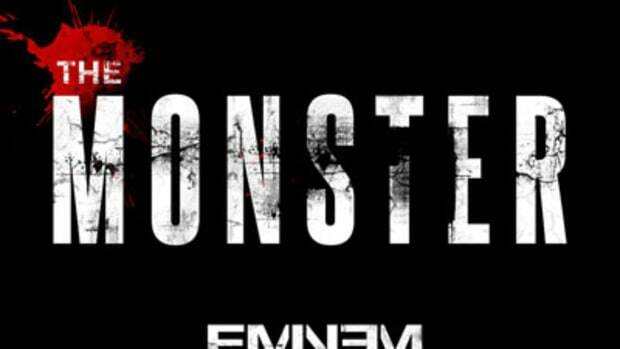 For someone who has released eight full-length (major label) LPs in the past 15 years, and in the process has become the highest selling rap artist, worldwide, of all-time, it seems Shady might be selling himself short. 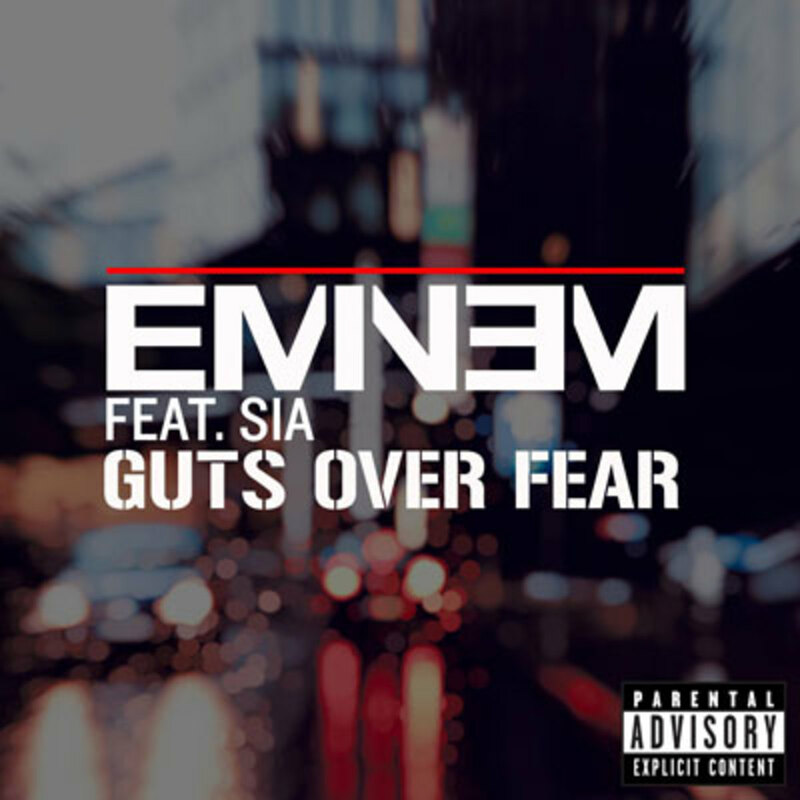 Also: Heat Check - How Do You Feel About Eminem’s “Guts Over Fear”?